1,000 horsepower from a turbocharged 2.4-liter Honda sounds like a tall order, but 4 Piston Racing makes it look easy with their K24. We take a hard look at the parts used and what it takes to make the power. The LS put up over 1,750 hp with an F-1X and the Coyote over 1,300 with the ProCharger F-1A-94 on tight budgets. We'll explain the backstory behind the builds, the dyno competition, and some of the lessons learned. 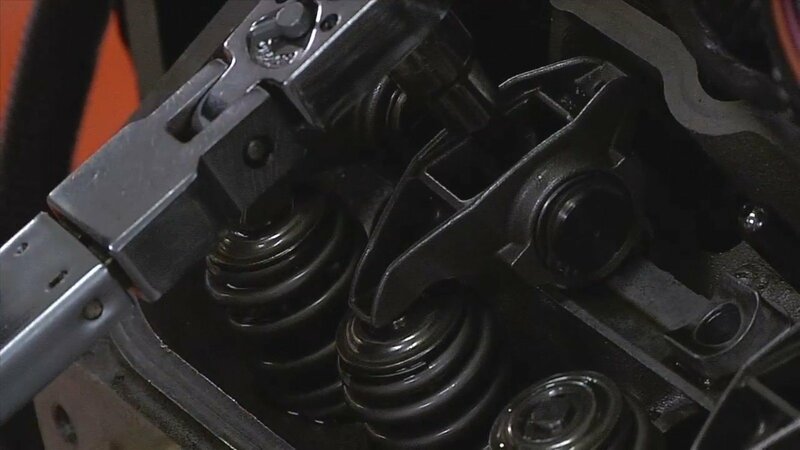 The correct rocker arm geometry is crucial to making your rocker arms live in high-power, high-cylinder-pressure applications. Crower makes the process easy with their shaft rocker systems. 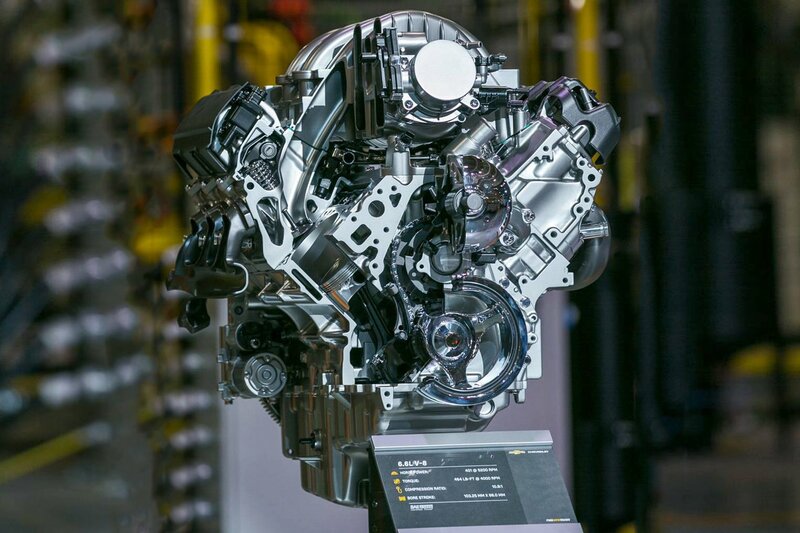 Engine Blueprinting: A Novel Ideal or Basic Necessity? The 2017 Race & Performance Expo Draws Huge Crowds! TorqStorm Plus Kits include a supercharger, alternator, power steering pump, water pump, and A/C compressor as an all-in-one power adding solution. 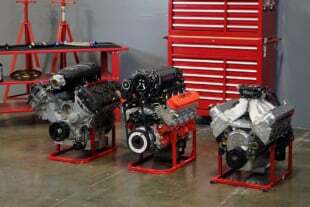 Accelerated Racing Products claims horsepower gains of 40-50%. In the Horsepower Wars: LS Vs. Coyote 2 Shootout the ProCharger selection is a critical piece for the teams. We take a detailed look at the ProChargers that were selected and their differences.